In case you missed this! 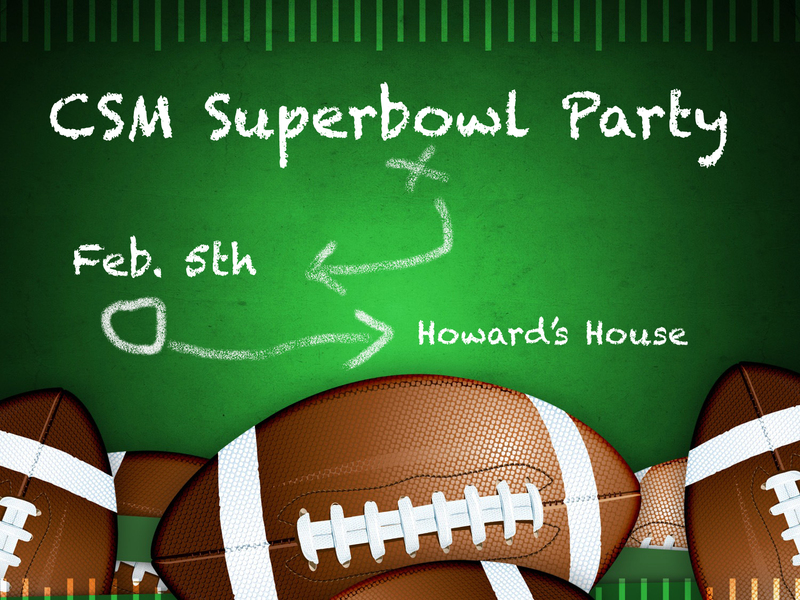 We are having a Superbowl party at the Howard’s! Kick-off starts at 5:30pm and the party begins at 5:00pm. We are offering to drive for those who need a ride. Those choosing the shuttle option need to meet at the church at 4:30pm. If you need directions email Ben. Please remember to bring a drink, dessert or snack. We will provide the pizza! See you there! For the month of February we are going to be talking about, yep you guessed it, Relationships! We are going to breaking down what it means to have a Godly relationship with the oppositegender. Hope to see you in the Rafters on Sunday mornings @ 11am or from 6:30p-8:00p on Sunday for High School and Wednesday for Middle School! FYI: High School will be meeting with the Middle School on the 8th and 15th due to the Superbowl and Big Chill (respectively). High school will NOT meet on the 5th and 12th. 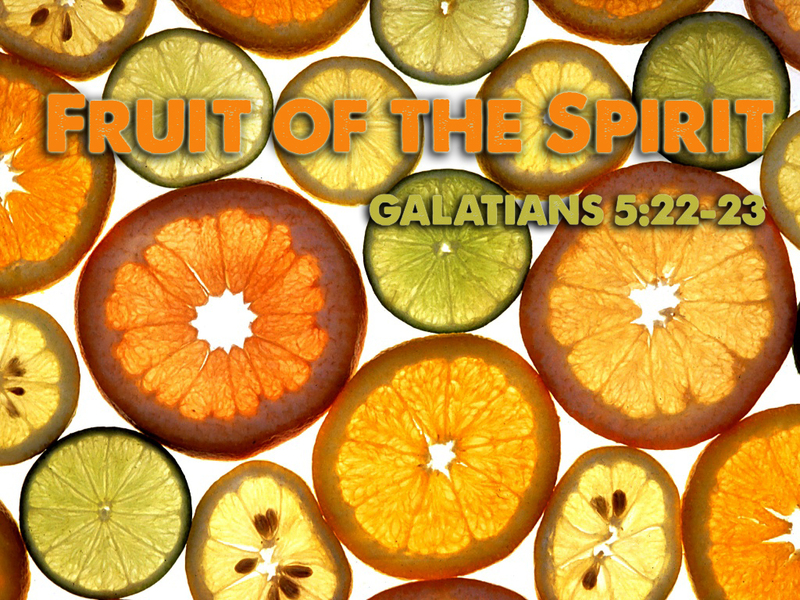 We are beginning a new series in January entitled, “Fruit of the Spirit”. We are going to be walking through Galatians 5:22-23. Each week we will discuss a different fruit of the spirit and how our lives should be affected. Come at 11am on Sunday, 6:30pm on Sunday night for High School students and 6:30pm on Wednesday night for Middle School students. Hope to see you there! Clash N Bowl Photos are now up in the Pictures! Check ’em out! Tonight we are starting a new series called "Man in the Mirror". We look forward to seeing you in the Rafters from 6:30-8pm! We also have a pretty spectacular game planned for you as well! We look forward to seeing you soon! It truly is a Good Friday. The day that our sin was atoned for.